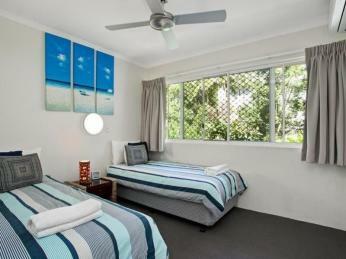 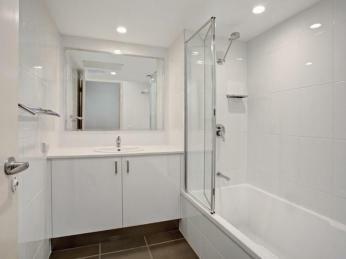 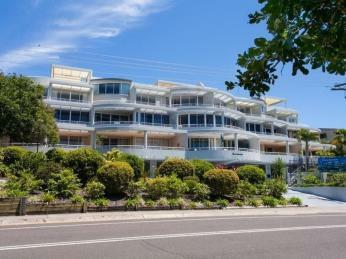 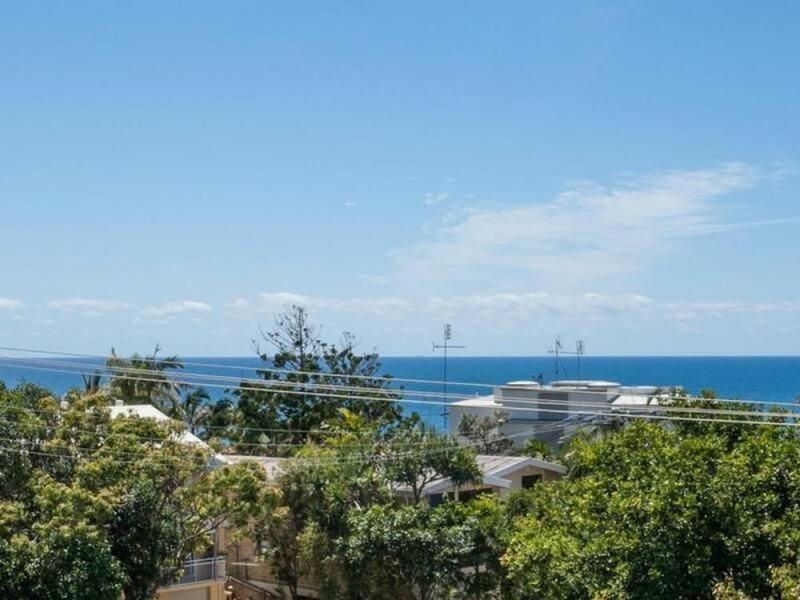 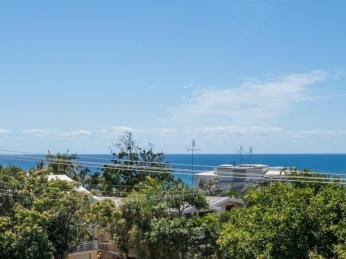 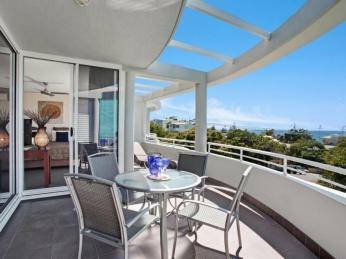 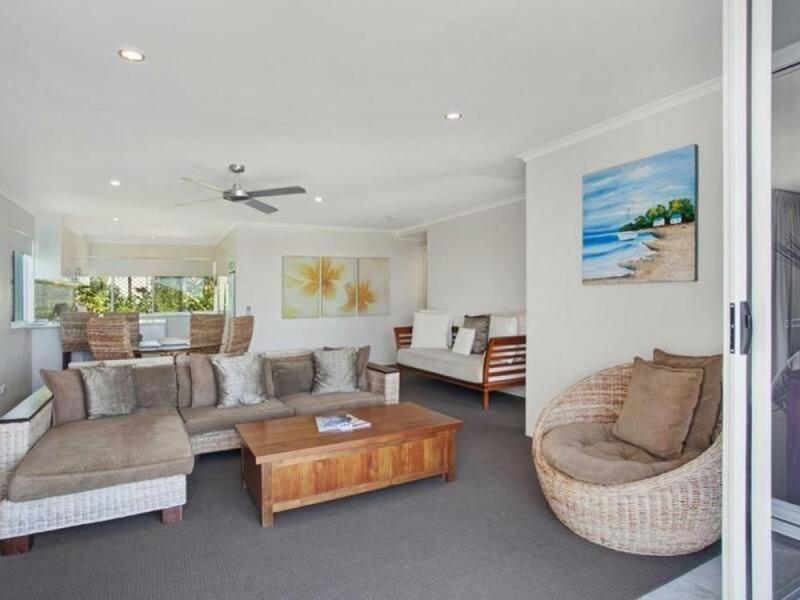 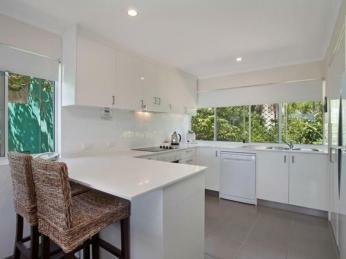 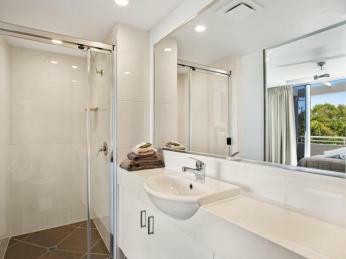 Perfectly located 6/11 Henderson Street is only moments to the beach and Sunshine's vibrant cafe and restaurant scene. Ideal side position on the second level in a well-managed complex, unit 6 'Sundancer' is the piece of Noosa you have always searched for. 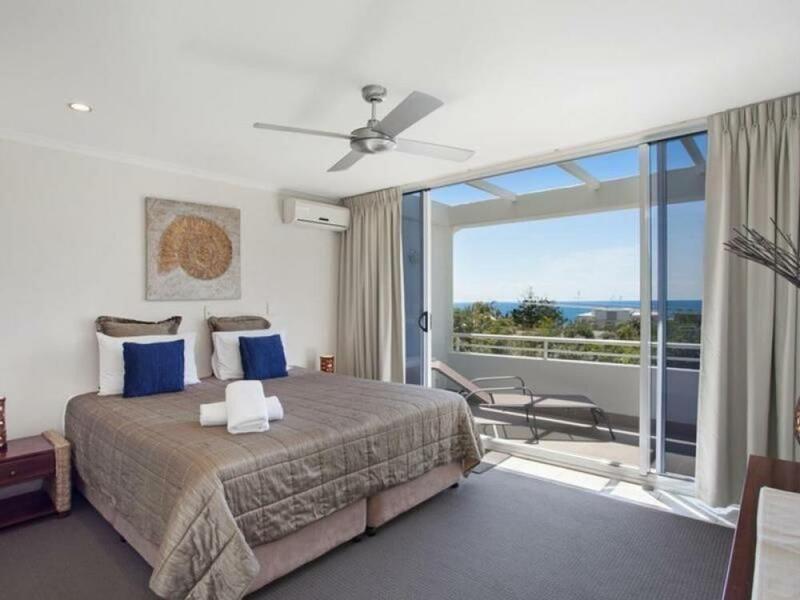 Elevated and designed to take in ocean views from almost every room, the spacious open plan living area flows directly through glass sliding doors to a sunny outdoor balcony, where you can relax, take in views and the sound of the ocean. 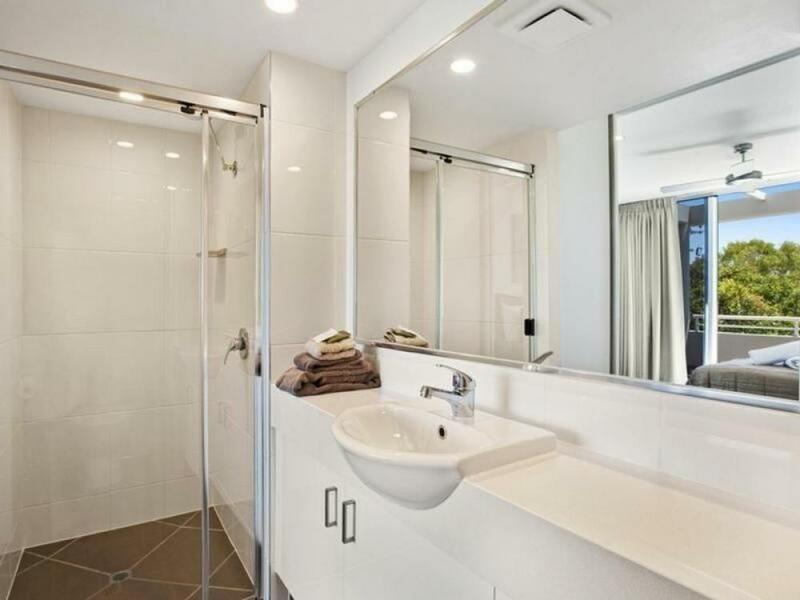 The renovated kitchen includes quality appliances, 2 Pac kitchen cupboards and ample storage space, also the main bathroom and ensuite have both been recently renovated. Air conditioned comfort throughout Unit 6 'Sundancer' is ideal for your ultimate weekend getaway and perfect to holiday-let, to eager holiday makers. 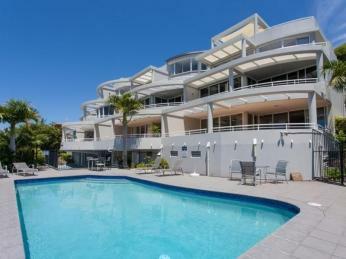 The only thing left to do is pack your suit case.